The FA Cup is the holy grail of English cup competition. It is a cut-throat business, filled with infamous cupsets and indelible moments. But, have you ever wondered how this knockout competition would work as a ten-year league table? If you have, you're in luck! Because, right here, right now, you have access to that very thing. Yes, it's the five-time winners who round up the top ten. Semi final runs in 2011/12 and 2017/18, where they were beaten by Liverpool and Manchester United respectively, as well as consecutive quarter final runs in 12/13 and 13/14 contribute heavily to this record. A 2-1 win over Lincoln City this year gave the Toffees save passage to Round Four, where they'll have the pleasure of visiting Millwall. Absolute pleasure. 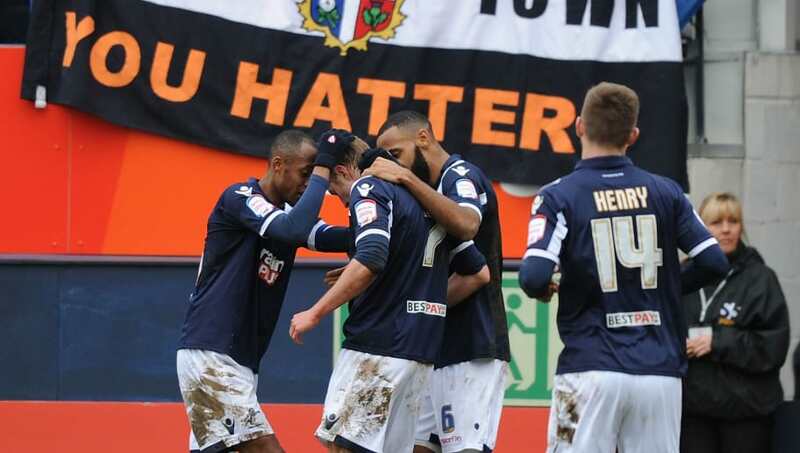 Never one to say no to a cupset, Luton Town have produced some memorable moments over the last 10 years in this most hallowed of competitions, including a spirited run to the Fifth Round in 2012/13, their biggest help in this wins table. In that year, as a Conference Premier side, they recorded famous victories over Wolves and then Premier League team Norwich. Their chance to add another badge to their lapels has unfortunately passed them by this season, with defeat in a Third Round replay against Sheffield Wednesday. Steady, consistent FA Cup performers. 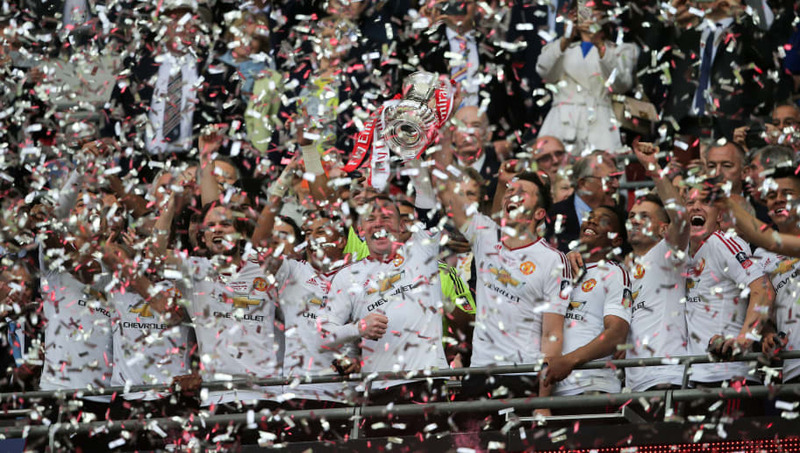 That best describes MK Dons progress in recent years, though their unexpected Carabao Cup success over Manchester United in August 2014 is the game that will forever live in all of our memories. Back on topic and to MK's recent FA Cup track record - which includes a trip to the Fifth Round in 2013, as well as two Fourth Round appearances. History didn't help them this year though, as they crashed out at the first hurdle with a 3-1 loss to Grimsby Town. Grim. 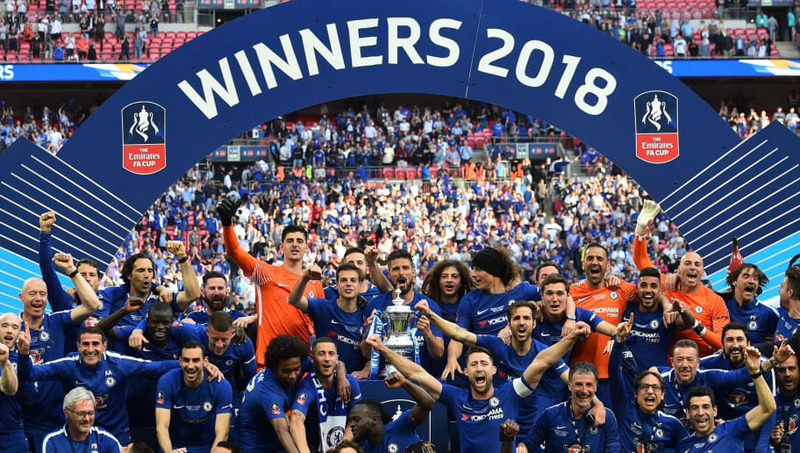 The only team who's not Manchester United, Manchester City, Arsenal or Chelsea to win it in this ten-year period - and, if you include Liverpool and Portsmouth, that's all the winners since Everton in 1995. But it's not just that 2012/13 triumph that's done it, it's the semi final a year later, and the quarter final in 2017/18. Oh, and the 510 cup victories over Man City. They all count. 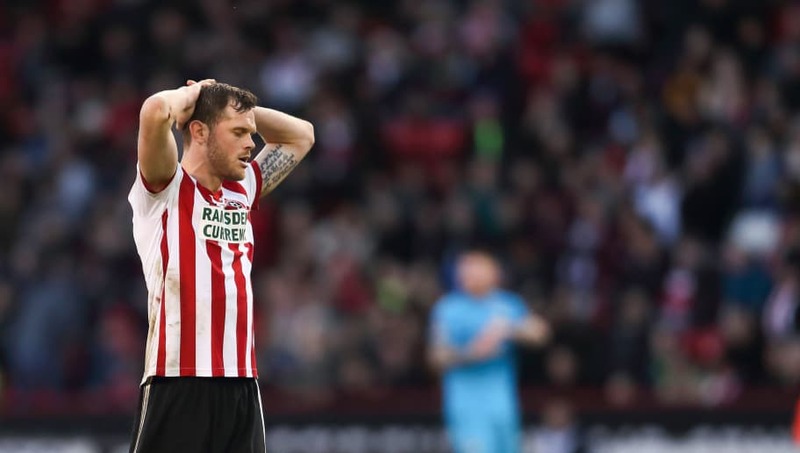 This year's great casualties, Sheffield United have usually been good for a cup run in recent times. The four-time winners - though the last was in 1925 - have one semi final, one Fifth Round and four Fourth Round finishes in this period, but that couldn't help them get past lowly Barnet this time around. Still, sixth place in this prestigious ten-year title race is admirable, and enough for a Europa League place, if I'm not mistaken? Spurs have won the FA Cup eight times - but the last was in 1991. The last two seasons have brought two semi finals, adding to the two that came before that since 2009/10, but nothing more, as they were thwarted by Portsmouth, Chelsea (twice) and Manchester United. The 7-0 dispatching of Tranmere in Round Three was a decent enough start to this year's effort, though. 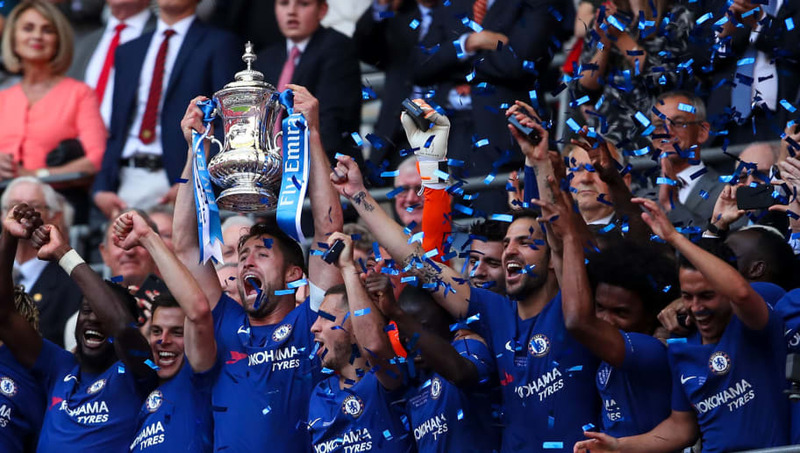 Last year's beaten finalists, and the year before's winners, United have been well versed in the latter stages of the FA Cup throughout this crucial period, but have only added to their trophy cabinet once in that time - with 2016's triumph their 12th of the kind. Reading were dealt with easily enough in their first fixture this year, but a tricky tie away at Arsenal is their reward. It's been an FA Cup ten-year table of ups and downs for Man City. It started so well, with victory in 2010/11, but no such silverware has been seen since, with the closest they've come being that ignominious runners up medal in 2012/13. It was the Latics who thwarted them again last year, pouncing on some complacency. The same could not be said for Rotherham this year, though, as they were well and truly trounced at the Etihad. 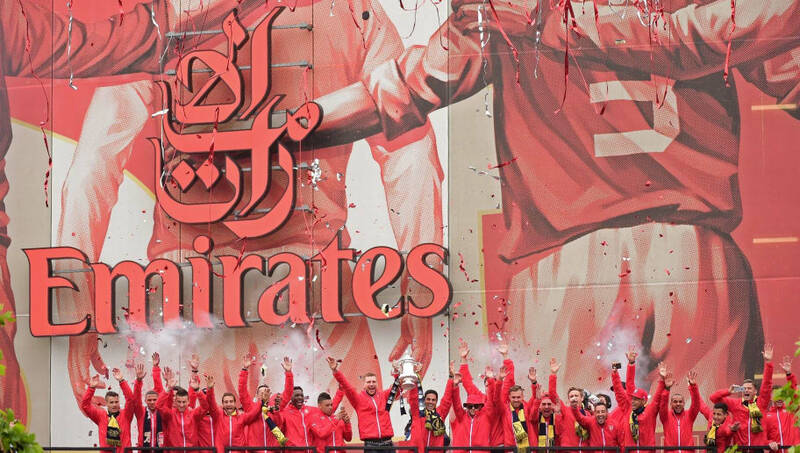 After so many years of "hurt", the least Arsenal would've wanted was an FA Cup table triumph. But no, not this time Gunners. Come back in 2029. That's right, not even three title-lofts in the last five years were enough to secure this unrivalled award, with progression too few and far between in the other years - the quarters were as far as they could get. The inaugural winners of the FA Cup Decade League™ (we'll settle on that), it is of course Chelsea. Three trophies. Another final. Another semi final, and not a Third Round exit to be seen. 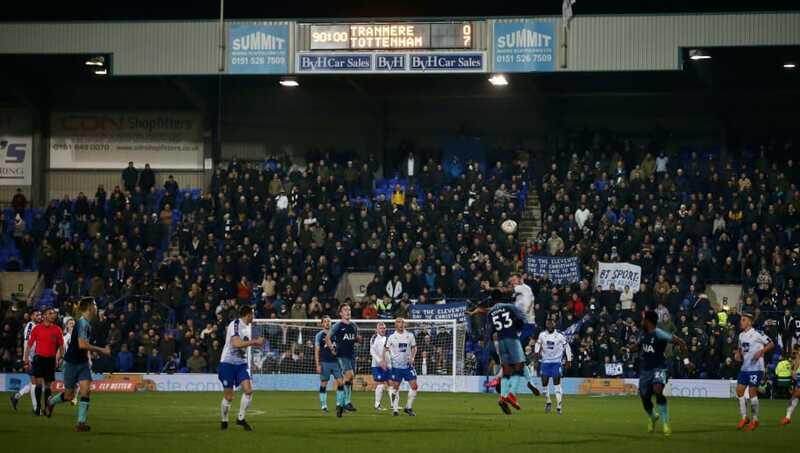 34 wins, five clear of any challengers, is an extraordinary feat, and one that will surely be added to when they face Sheffield Wednesday in Round Four. Surely? In any case, one point you can't argue is that they're FA Cup Decade League champions.